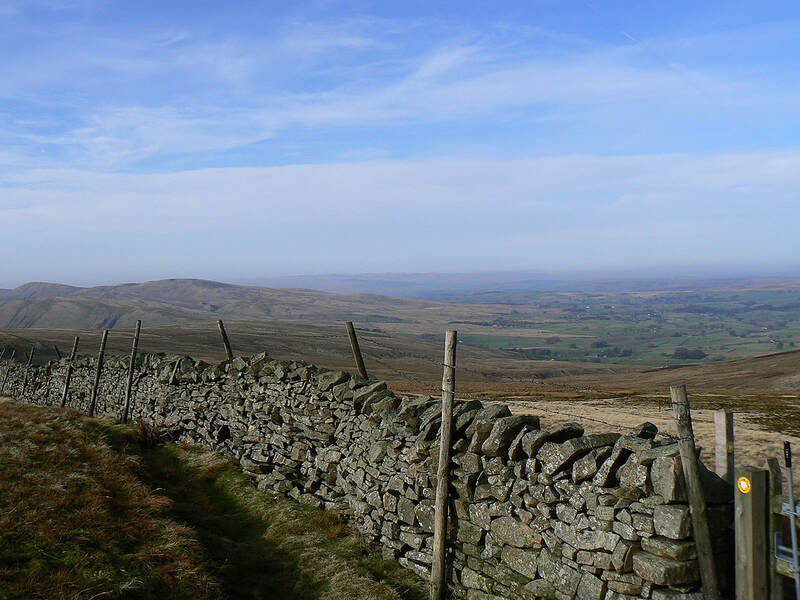 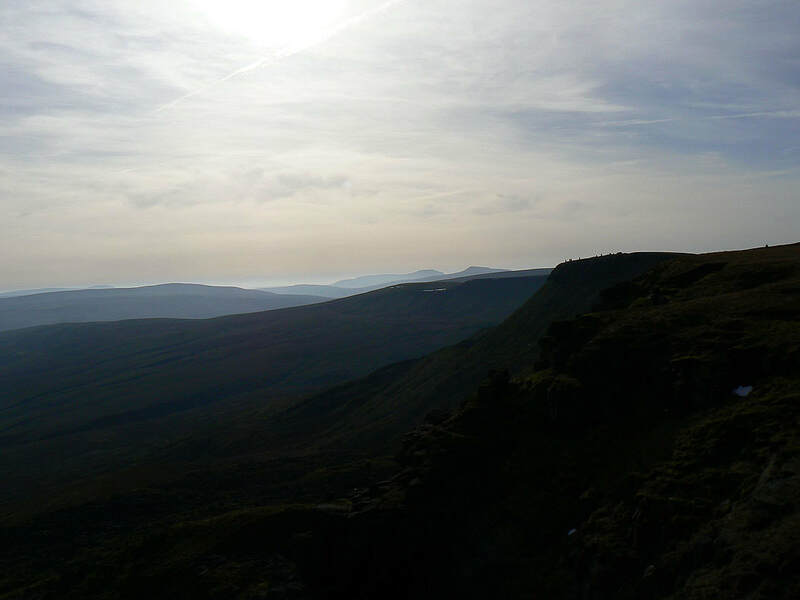 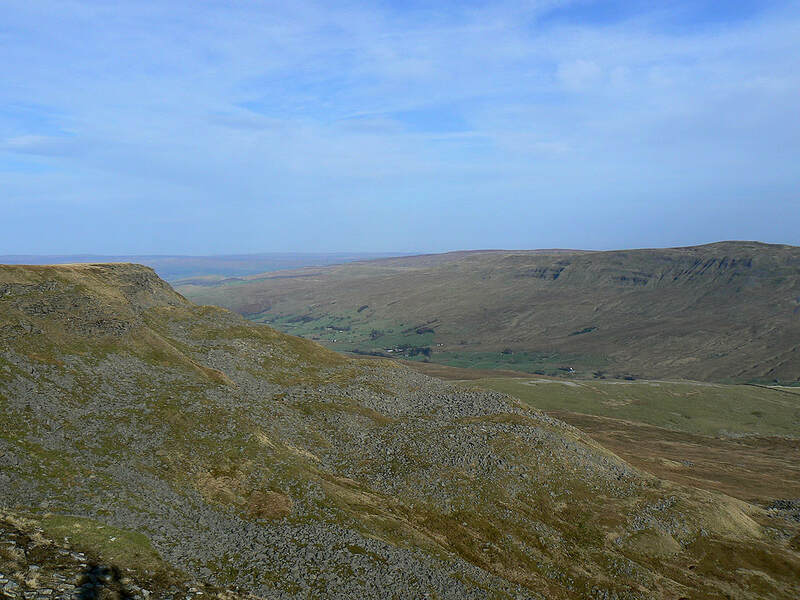 A walk over Wild Boar Fell and Swarth Fell from Mallerstang, my first ever visit to these fells. 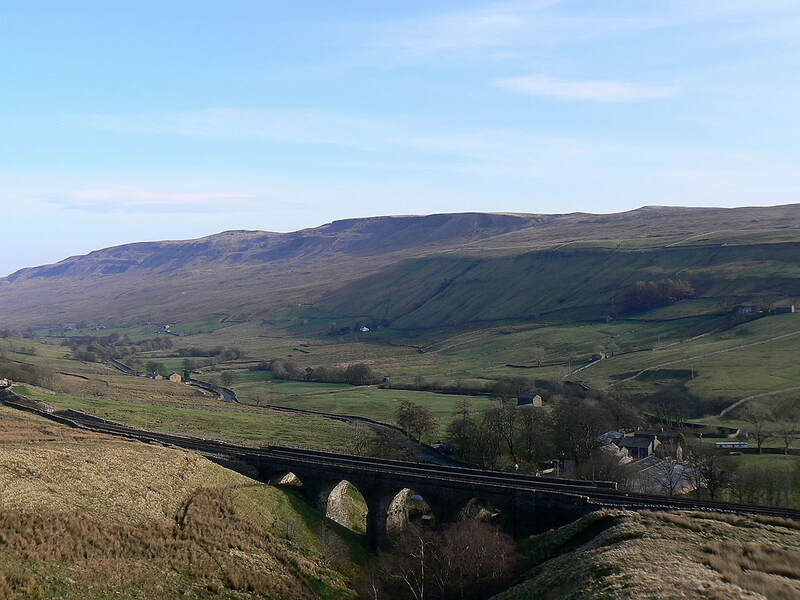 I parked on the verge next to Cotegill Bridge on the B6259. 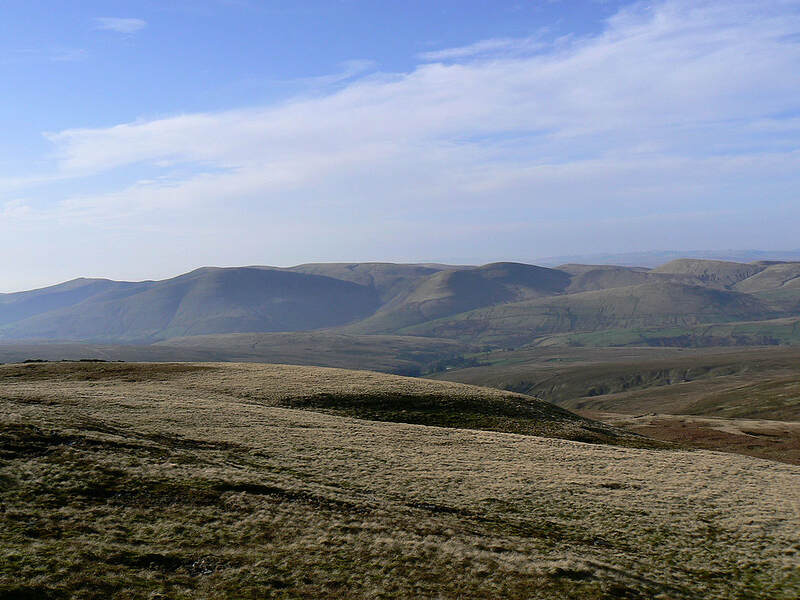 I walked up the road to Aisgill Farm to reach access land. 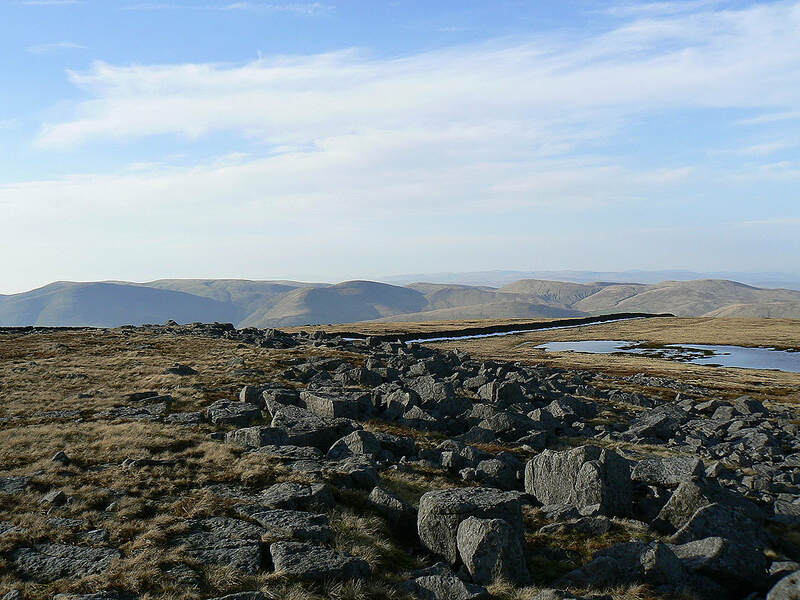 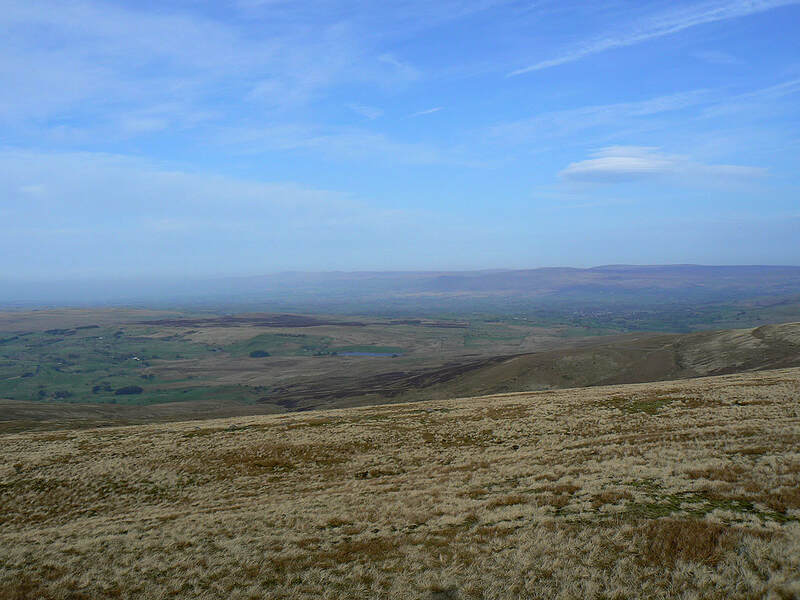 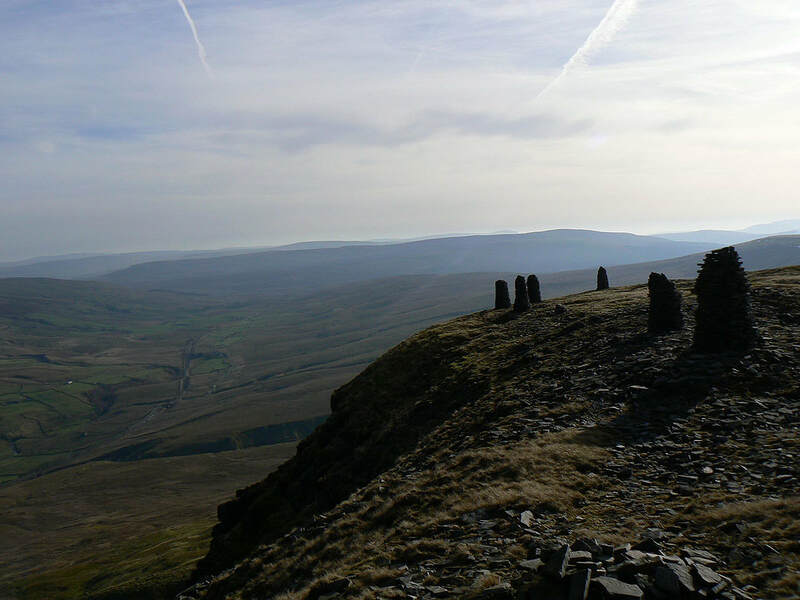 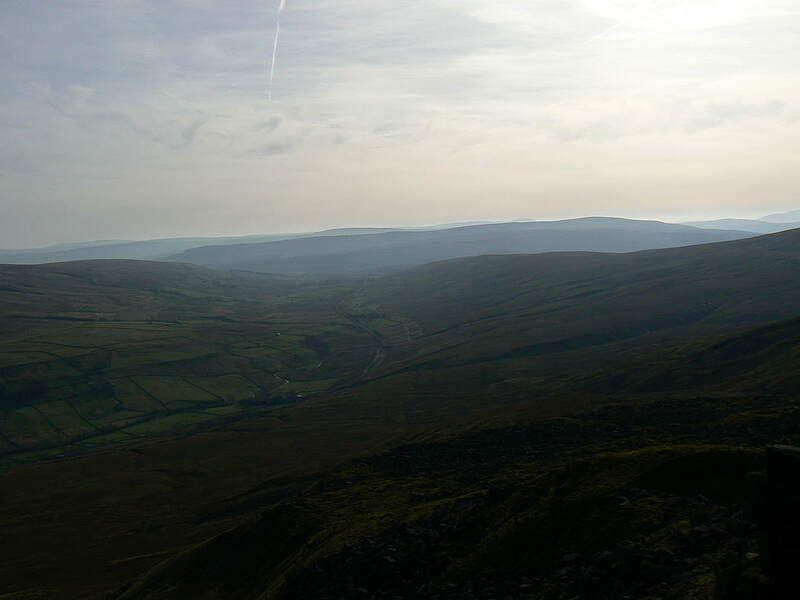 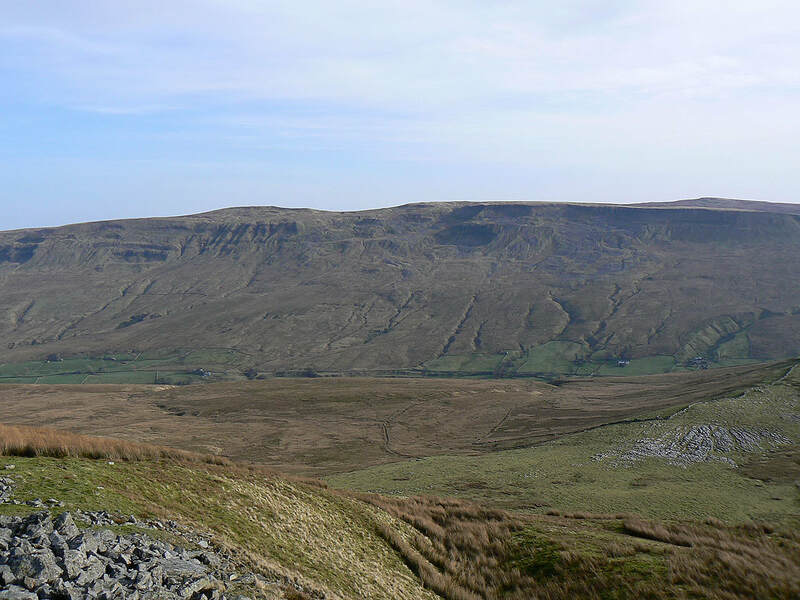 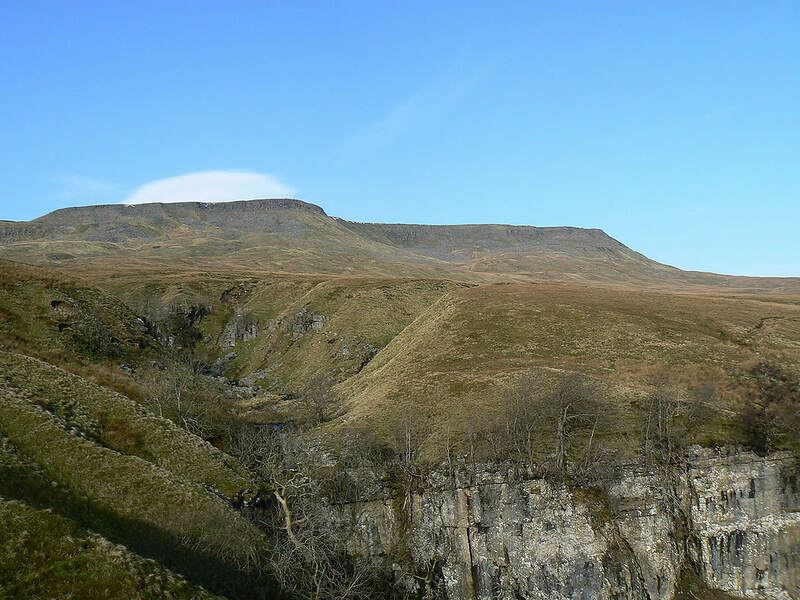 I then made my way under Wild Boar Fell across Mallerstang Common and Angerholme Pots to reach High Dolphinsty. 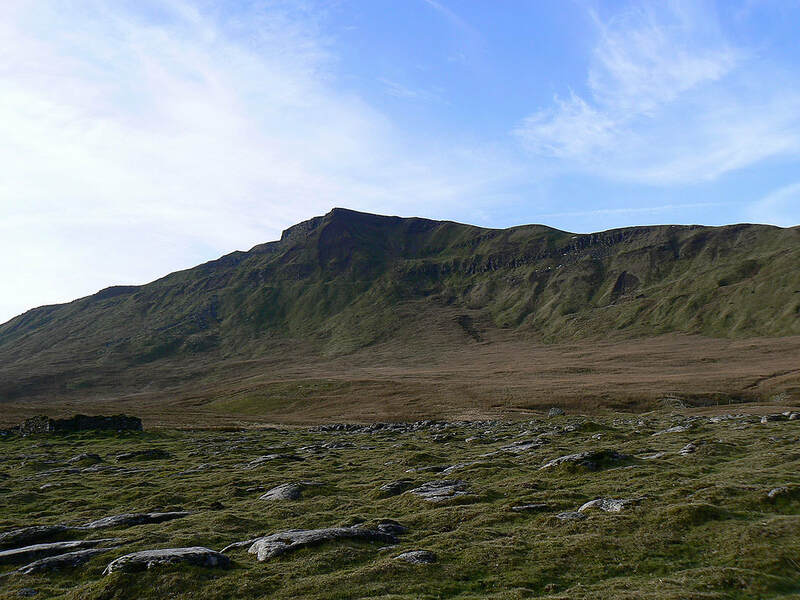 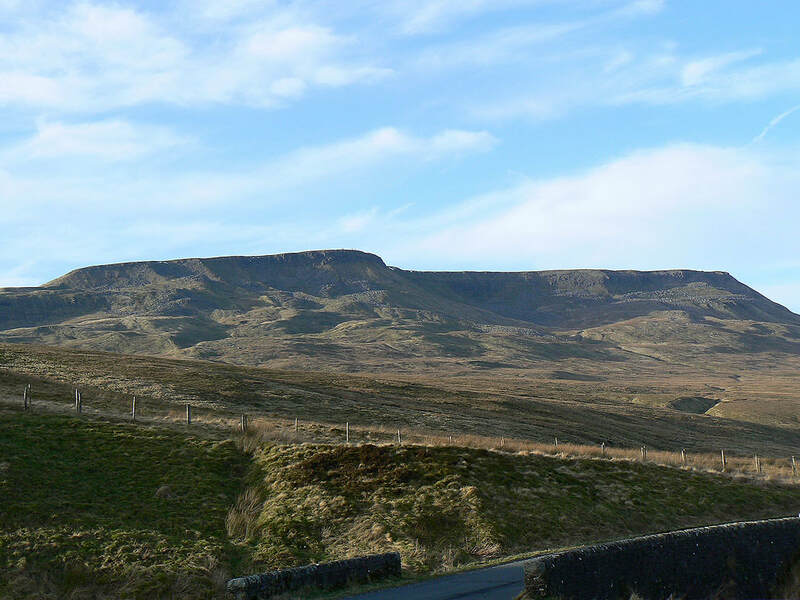 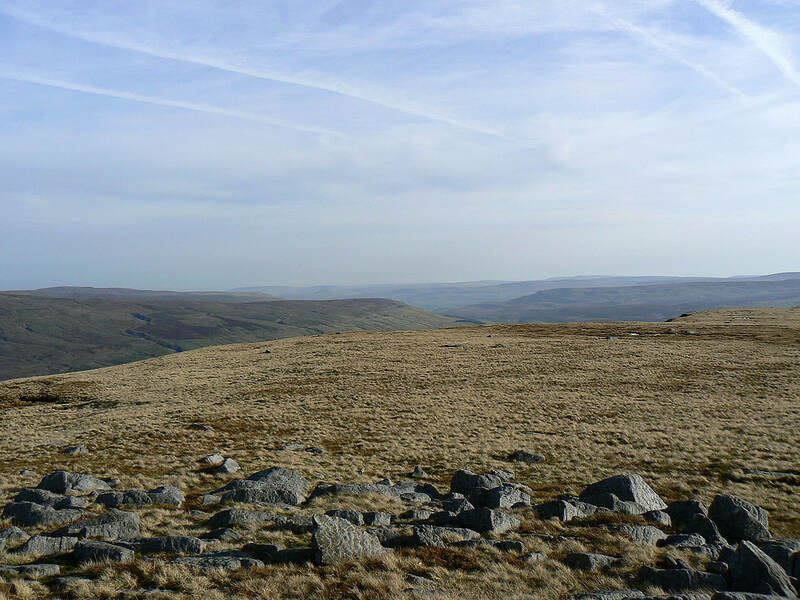 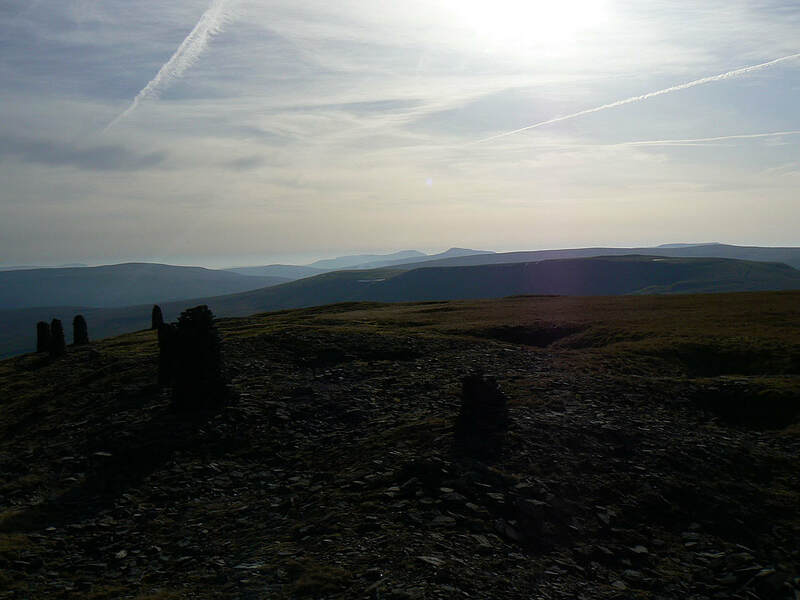 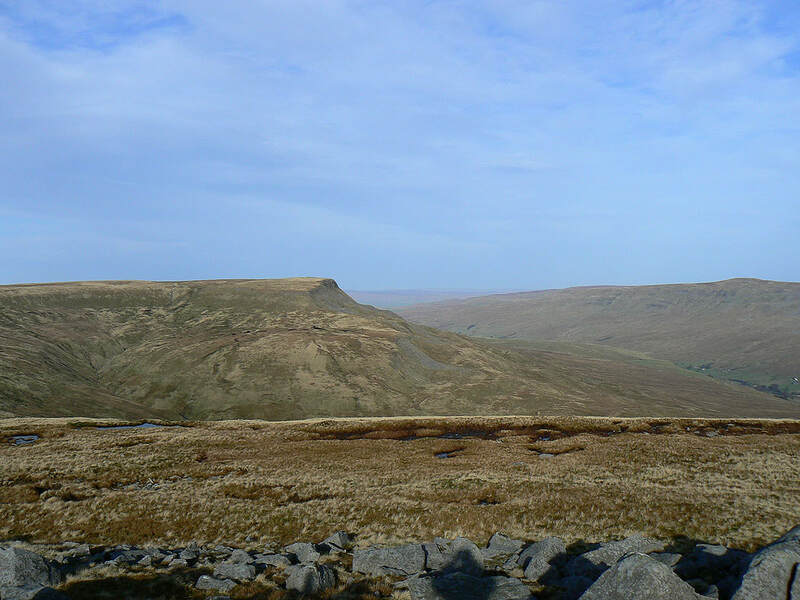 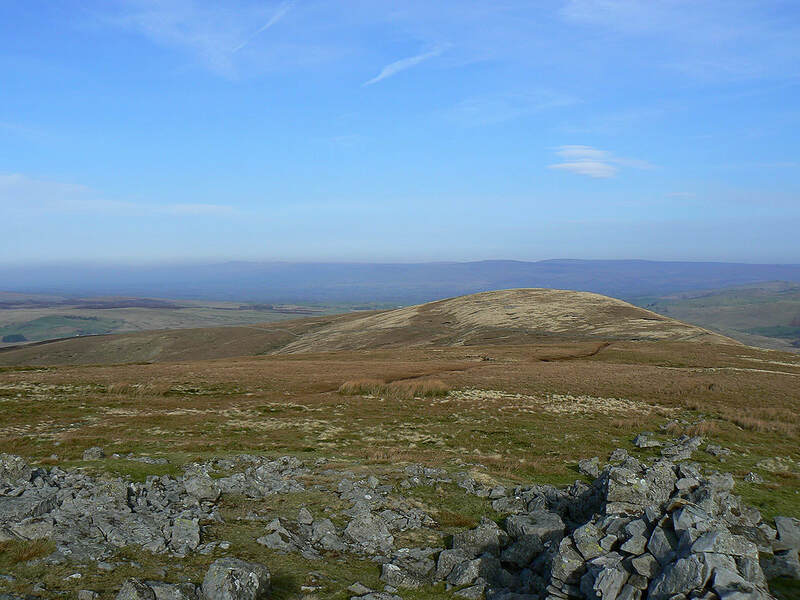 The Nab and the summit of Wild Boar Fell were the next stops. 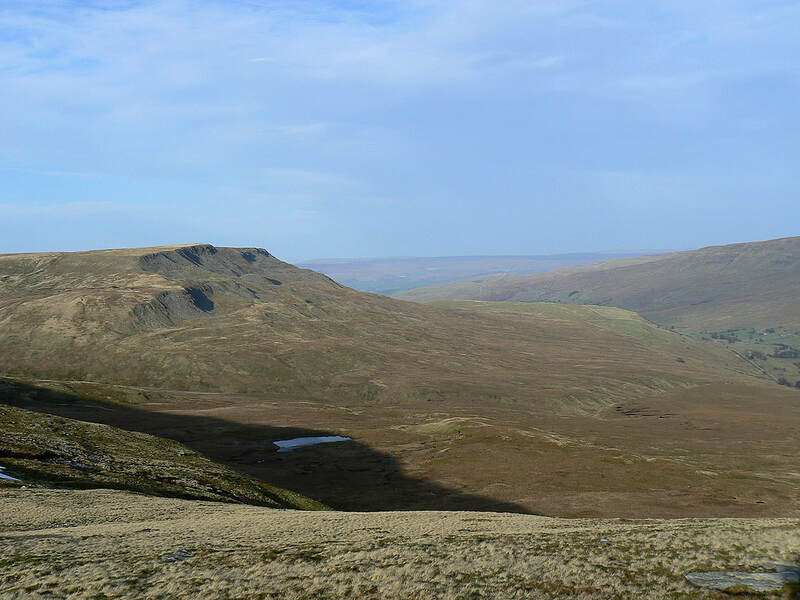 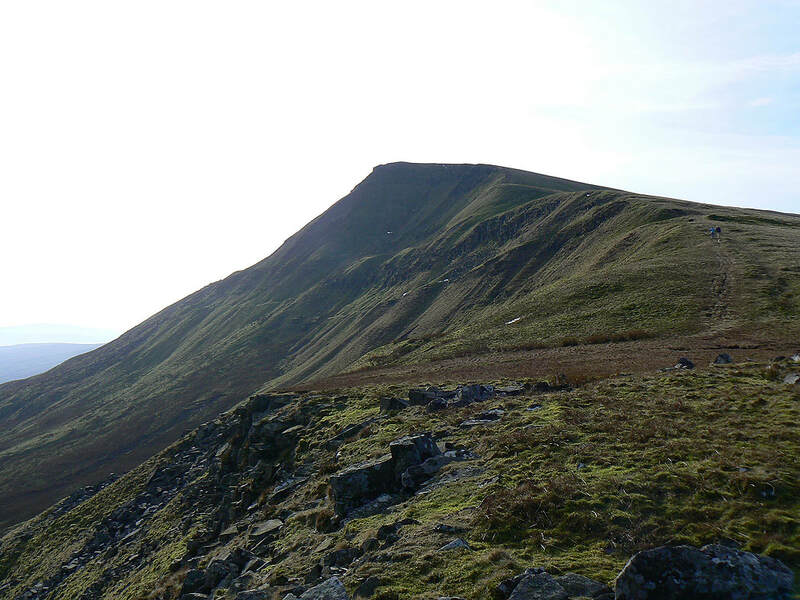 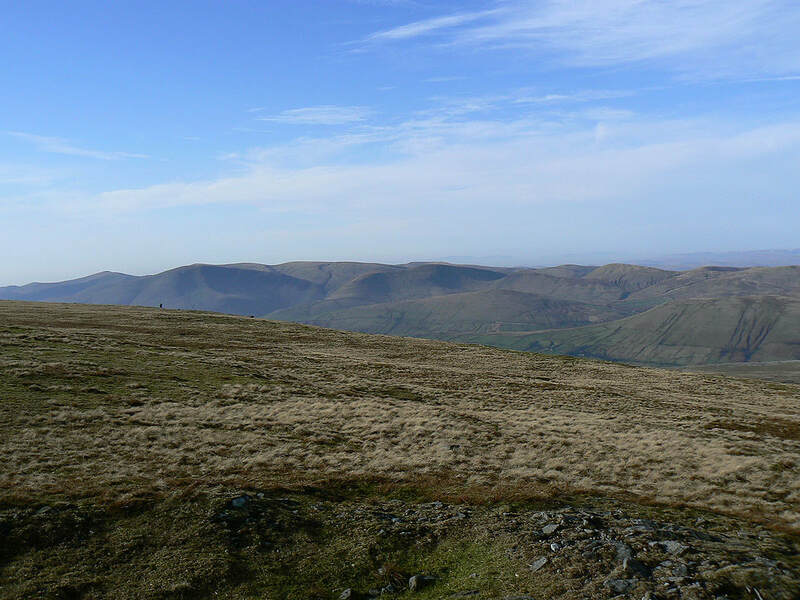 From Wild Boar Fell I walked across to Swarth Fell and Swarth Fell Pike before making a pathless descent back to the road at Aisgill Moor Cottages.